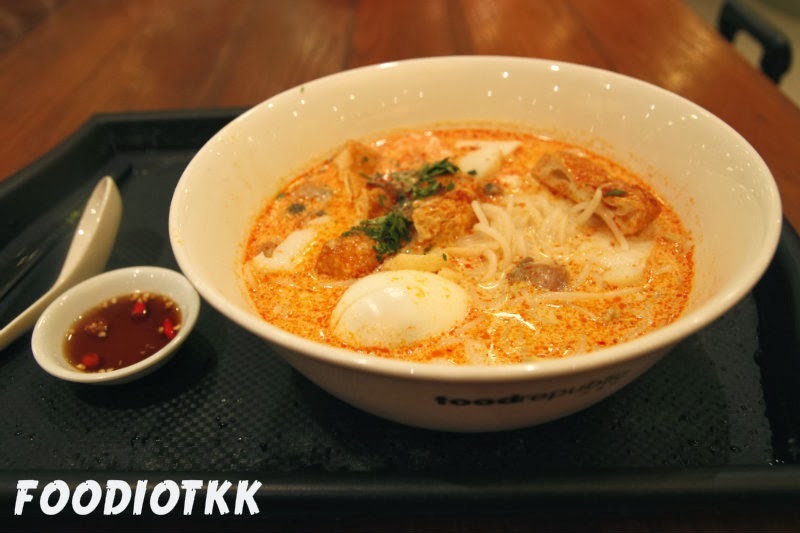 Food Opera is one of the latest flagship from Food Republic, who provide a revolutionize solution to ordinary food court. 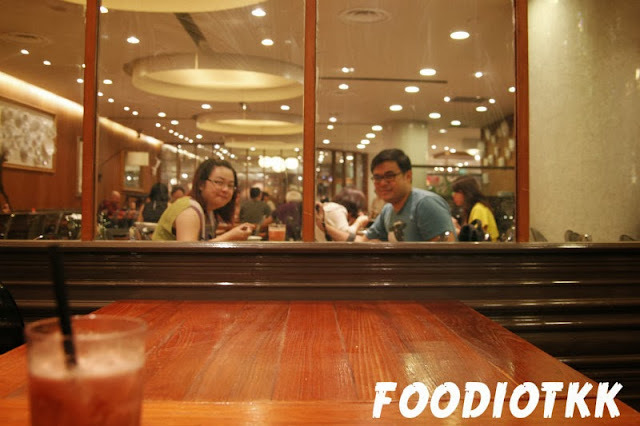 Barred the heavily crowded and extremely noisy environment at the dining hall, Food Opera is carefully crafted assembled a art museum with random sculptures and art displays with kitchen furniture you can expect from a fine dining. Unfortunately I was not allowed to take photo here, you know, same like an art gallery. BTW we ordered a plate of Hainan Chicken Rice and a Singapore Laksa here as our brunch. 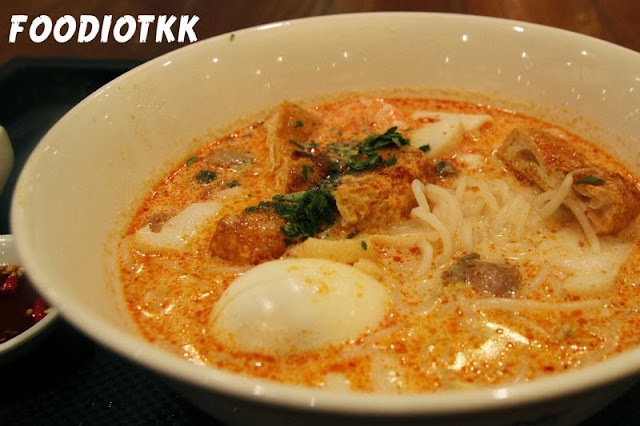 Any different with Malaysian Laksa? The gravy was very thick and rich with coconut's scent. Any different with Malaysian Hainan Chicken Rice? 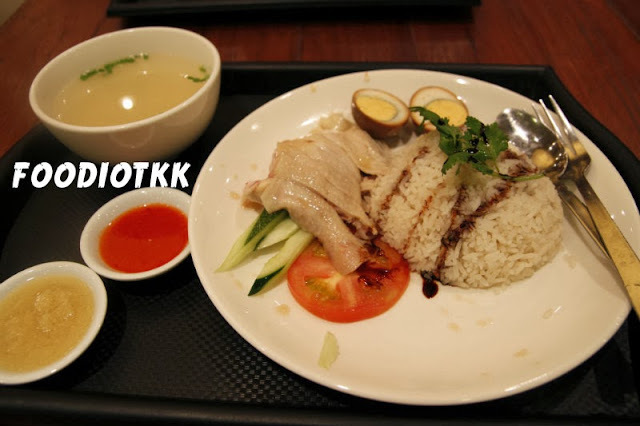 The rice was infused with chicken stock and very yummy. 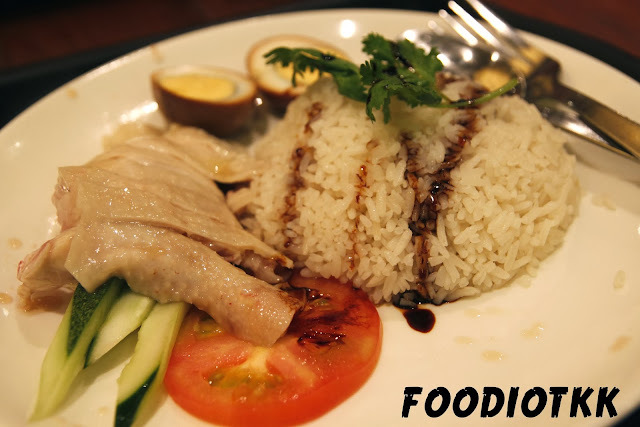 Yes, there are some degree of difference between our version and Singapore's Laksa and Hainan Chicken Rice but most importantly for me is, whose one is more delicious!